Joshua: "I never thought I could learn math with LEGOs!" 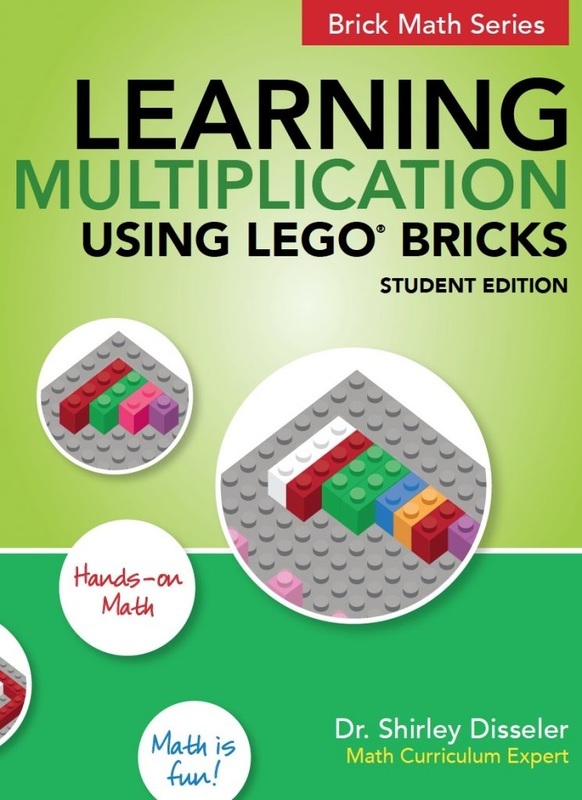 Sara: "Why doesn't everyone learn multiplication this way?" 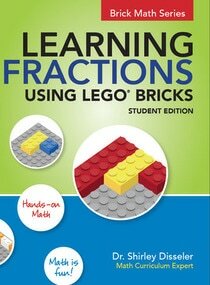 Evan: "I finally understand math because I can see it!" 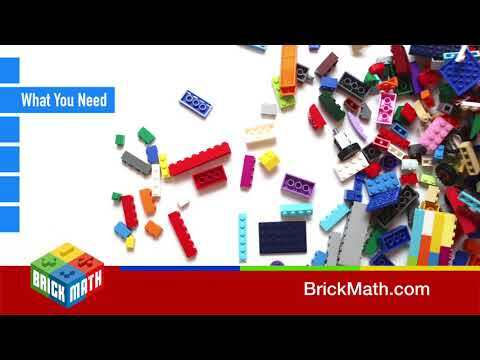 The Brick Math program is easy to use. 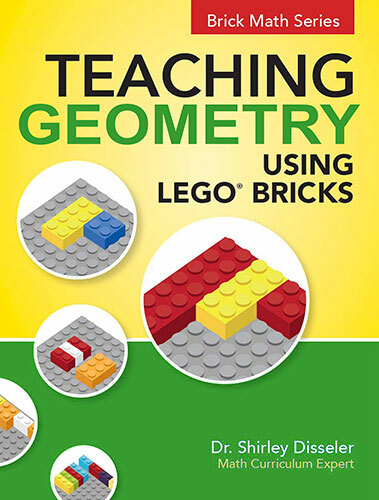 ​ The Teaching books provide step-by-step instructions for teachers to follow with examples and answers. 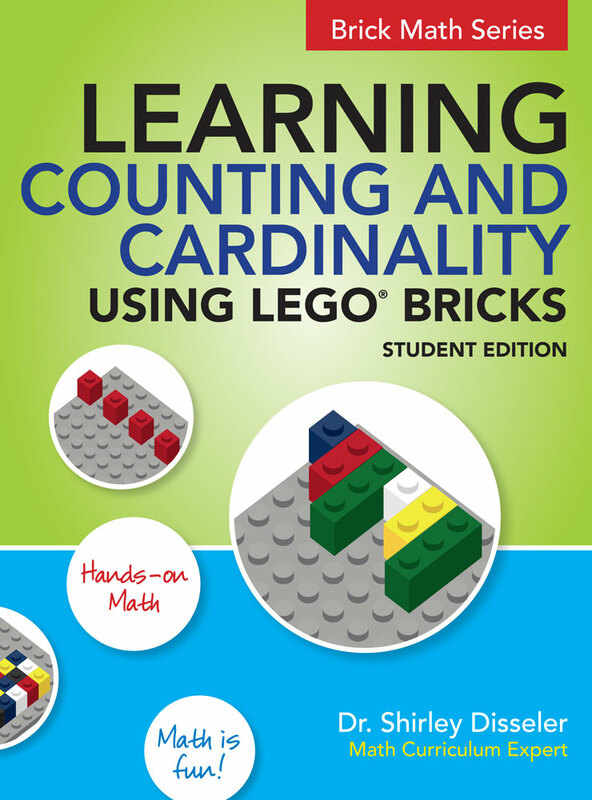 The Learning books give students opportunities to practice, assessments for each chapter, plus a handy way to track students' progress. 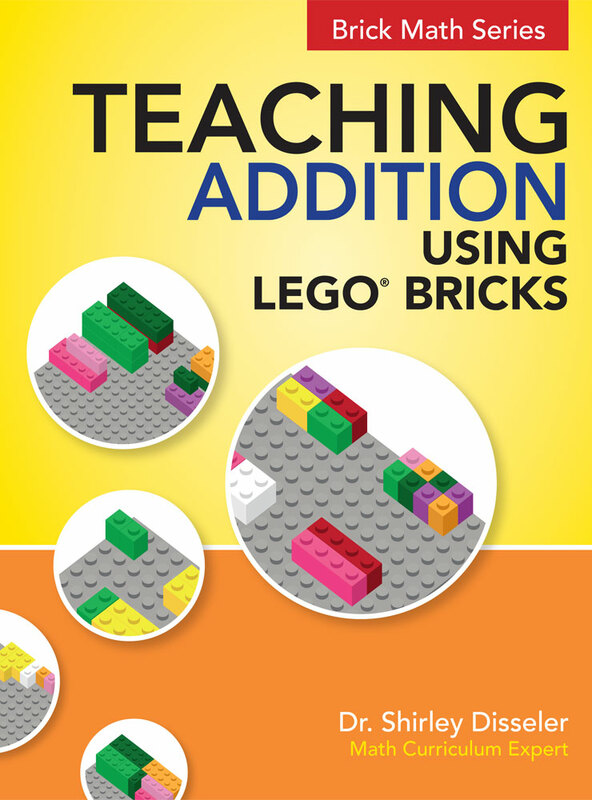 Specially-designed brick sets are available, or use LEGO® bricks you already have. This video will get you started. 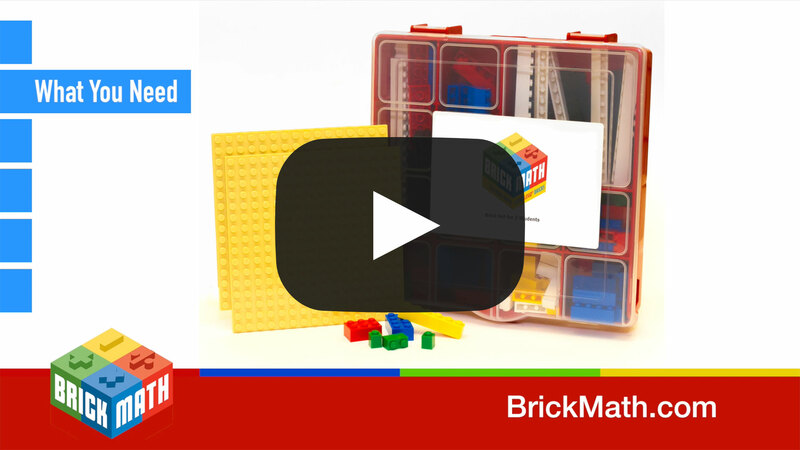 Watch other videos to see more of Brick Math in practice. 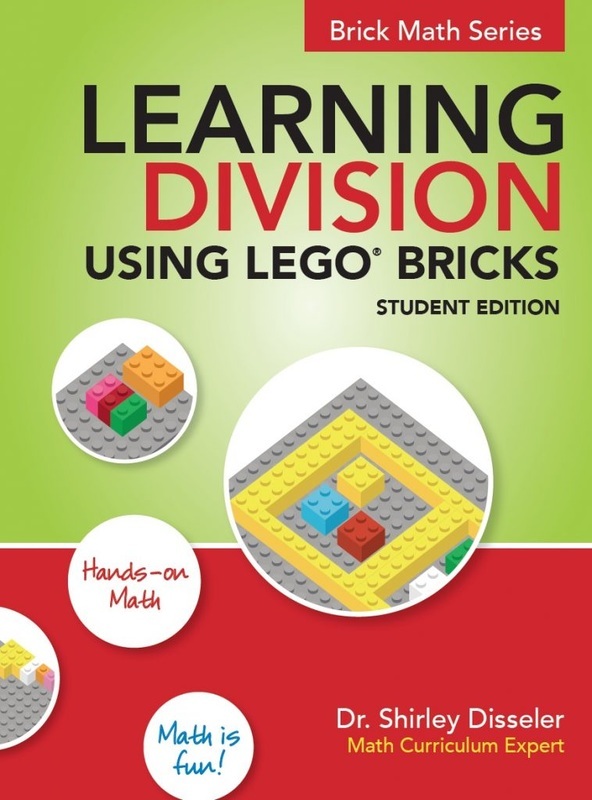 "Hands-on, engaging, and overall an exciting way to learn math." 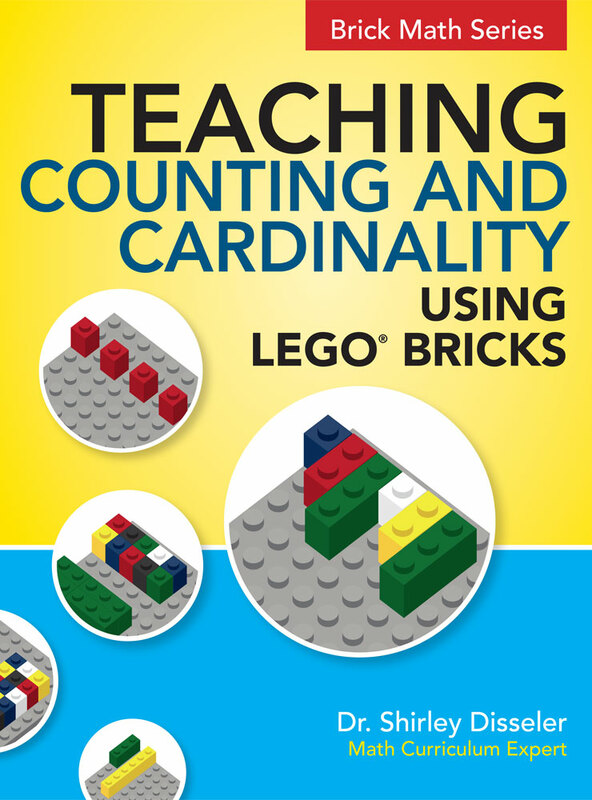 "This book is a must-have for any educators exploring multiplication!" 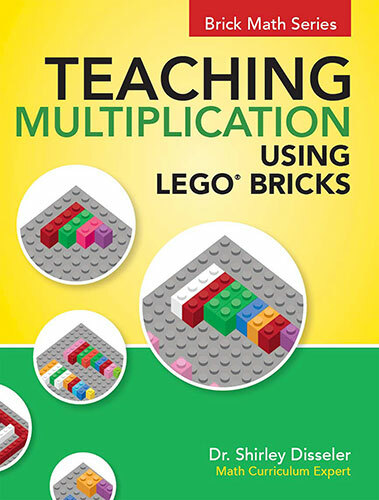 "The progression from basic multiplication principles to two- and three-digit multiplication problems is seamless." 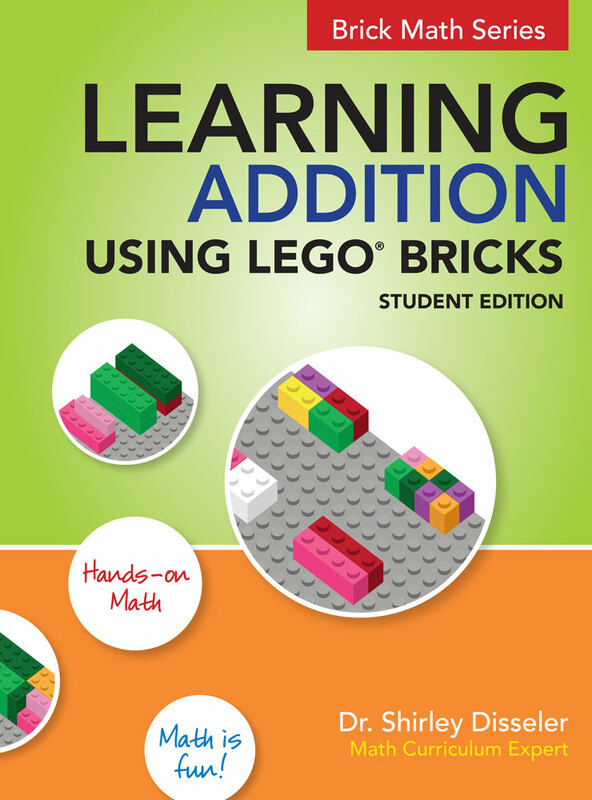 "The activities are easy to follow and make learning fun!" 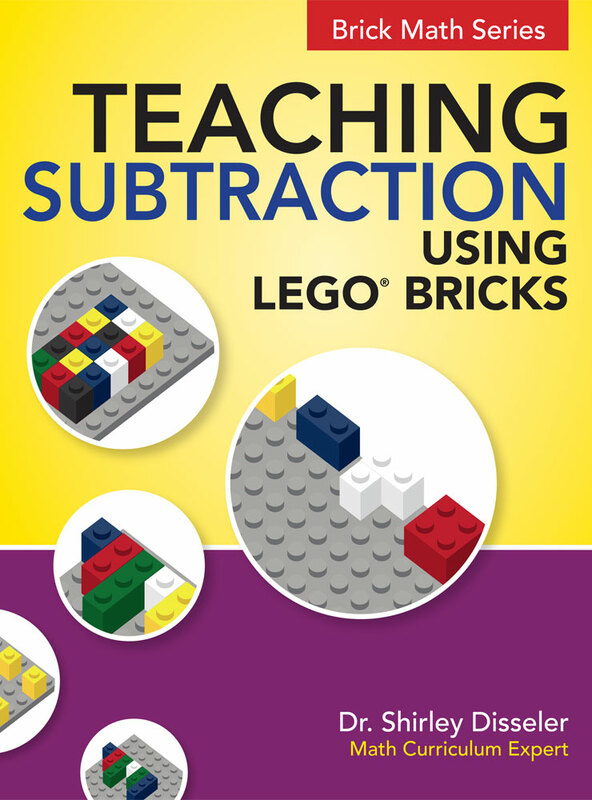 "Breathes life back into math instruction." 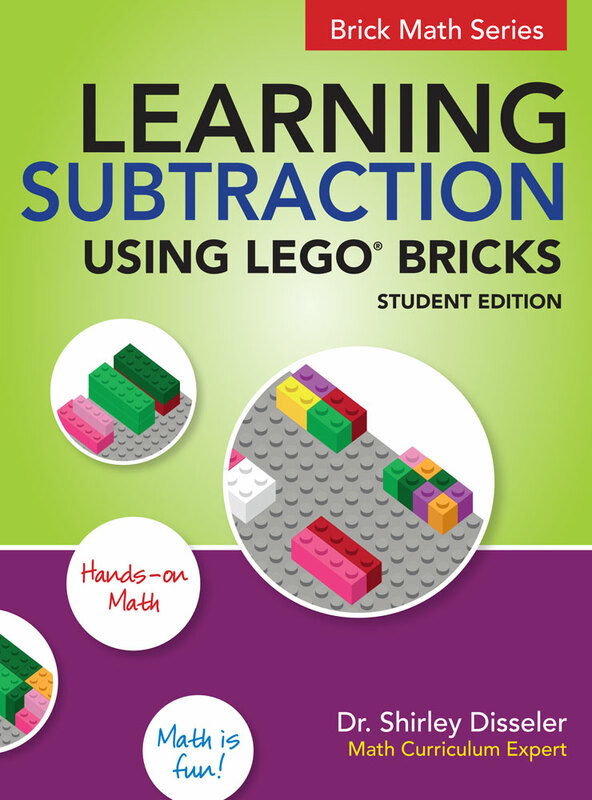 ​"The activities are super easy to follow and make learning operations with fractions fun for both the students and the teacher!" Shirley is the foremost expert in the US on teaching math using LEGO® bricks. An Associate Professor at High Point University, Shirley has over 25 years of educational experience. 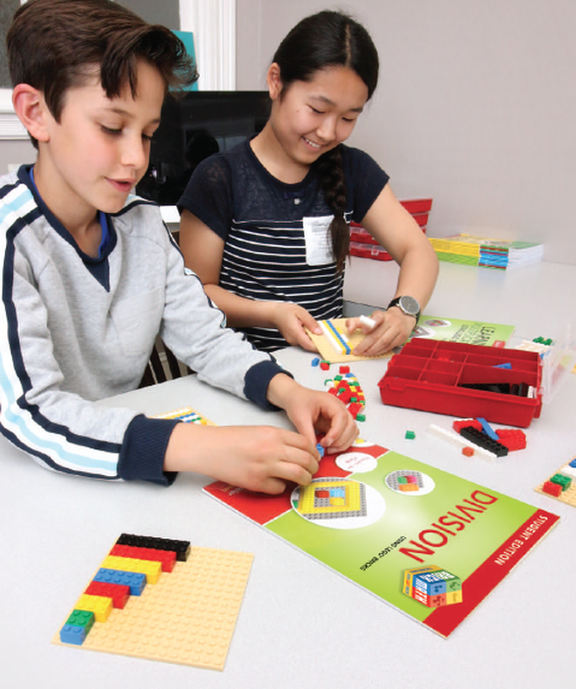 Shirley is a Master Trainer for LEGO® Education and serves on the LEGO® Education Ambassadors Panel. 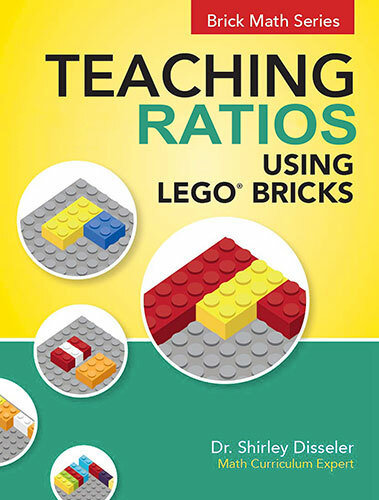 She is the lead trainer for the High Point University Teacher Academy for LEGO® Education. 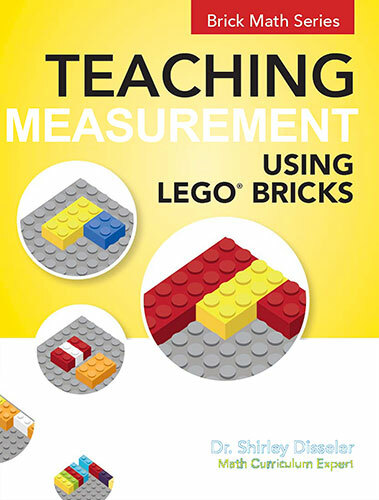 Shirley conducts research on engagement and creativity in STEM classrooms. She is a sought-after speaker at conferences around the US.